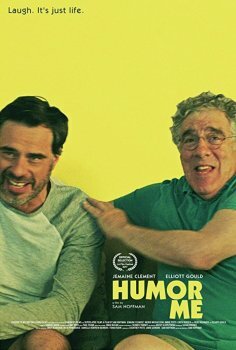 Humor Me - Available as a download or stream? Described as a heartfull comedy, Humor Me is about a son who reluctantly moves back home to live with his dad. With the tagline "Laugh, it's just life" it might not be the most unique movie of 2018. 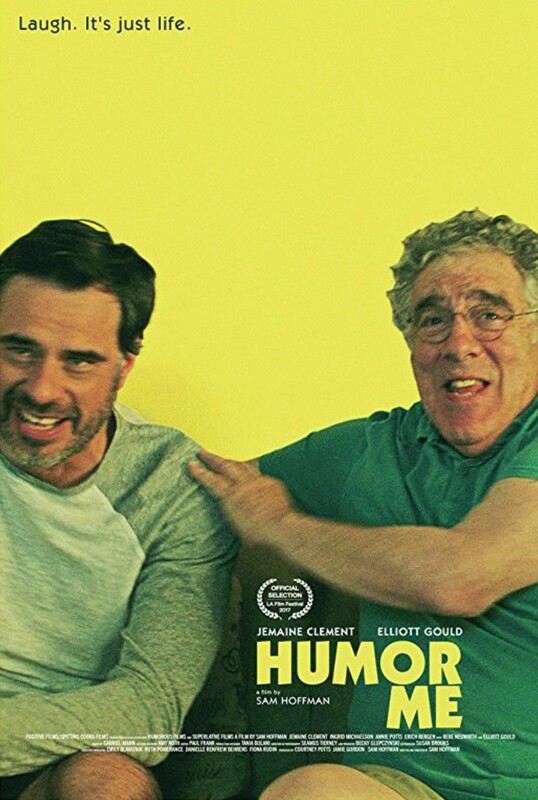 But any movie featuring the two comedic geniuses Jemaine Clement and Elliott Gould, might be worth checking out. Plus it features Annie Potts (you know, the one from Ghostbusters). Directed by Sam Hoffman, most famous for having been a producer on Moonrise Kingdom and due to hit cinemas on the 12th of January.